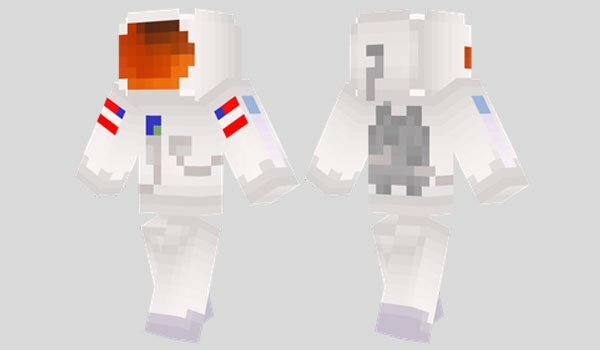 How to install Astronaut Skin for Minecraft? Save the image to your desktop and rename to “char”. Paste the image of the download skin, inside the folder “mob”. Ready to be an Astronaut in Minecraft!